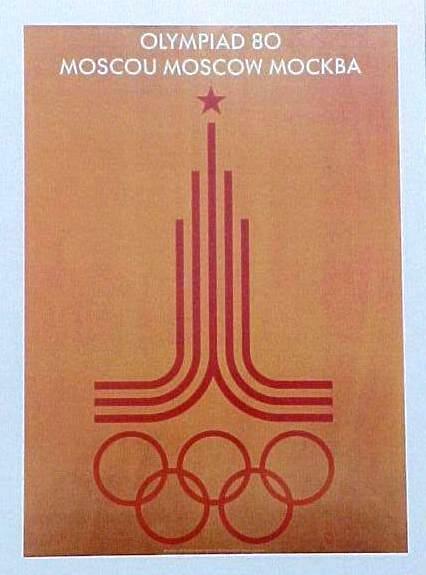 The 1980 Summer Olympics, officially known as the Games of the XXII Olympiad, were an international multi-sport event held in Moscow in the Soviet Union. In addition, the yachting events were held in Tallinn, and some of the preliminary matches and the quarter-finals of the football (soccer) tournament were held in Leningrad, Kiev, and Minsk. 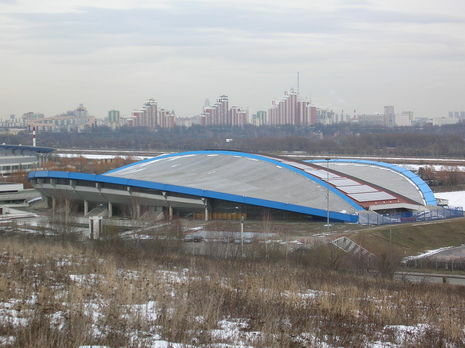 The 1980 Games were the first to be staged in Eastern Europe. 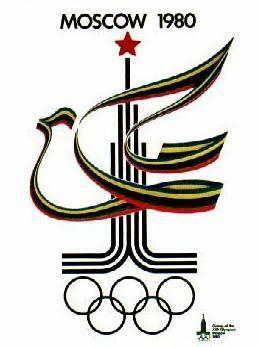 Although approximately half of the 24 countries which boycotted the 1976 Summer Olympics participated in these, the 1980 Games were disrupted by another, even larger, boycott led by the United States followed by 60 other countries in protest of the 1979 Soviet war in Afghanistan. Many of the boycotting nations participated instead in the Olympic Boycott Games or the "Liberty Bell Classic" in Philadelphia. Eighty-one nations participated — the lowest number since 1956, however, the nations that did compete had won 71% of the medals, including 71% of the gold medals, at the 1976 Summer Olympics in Montreal. 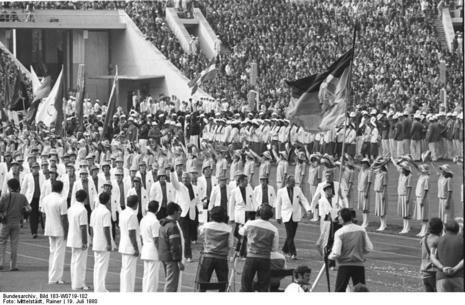 Despite the large boycott, six nations made their first Olympic appearance in 1980: Angola, Botswana, Jordan, Laos, Mozambique, and Seychelles. 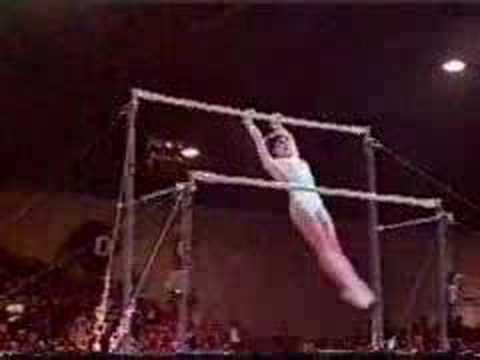 Cyprus made its debut at the Summer Olympics, but had appeared earlier at the 1980 Winter Olympics in Lake Placid. Sri Lanka competed for the first time under its new name (previously as Ceylon), Benin had competed previously as Dahomey and Zimbabwe competed for the first time under that name (previously as Rhodesia).